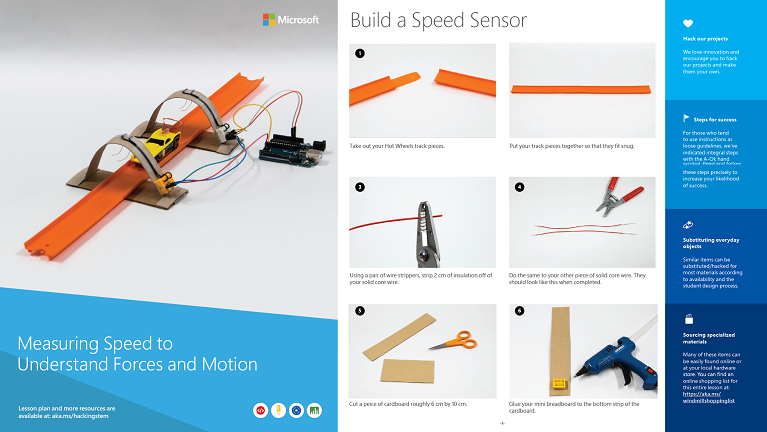 Measuring Speed to Understand Forces & Motion Using everyday objects, Microsoft hacks Hot Wheels® Speedometry™ to teach students about the relationship of an object’s mass to its potential and kinetic energy. 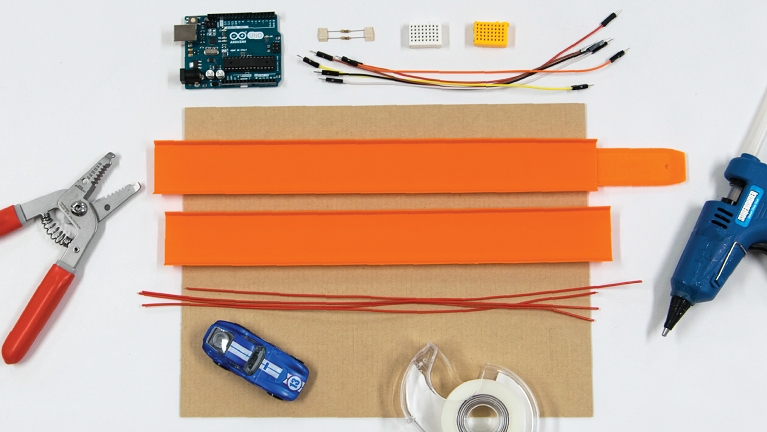 Using everyday objects, Microsoft hacks Hot Wheels® Speedometry™ to teach students about the relationship of an object’s mass to its potential and kinetic energy. A step-by-step guide for modifying Hot Wheels® cars and track. 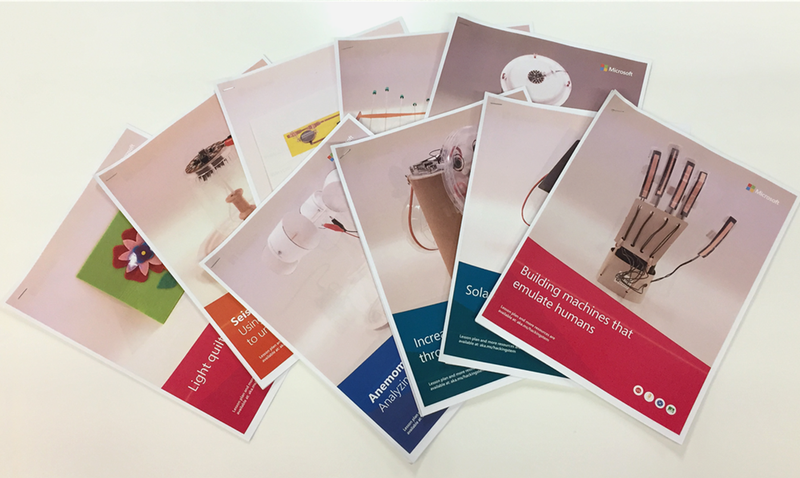 Includes detailed instructions and a list of things you need. 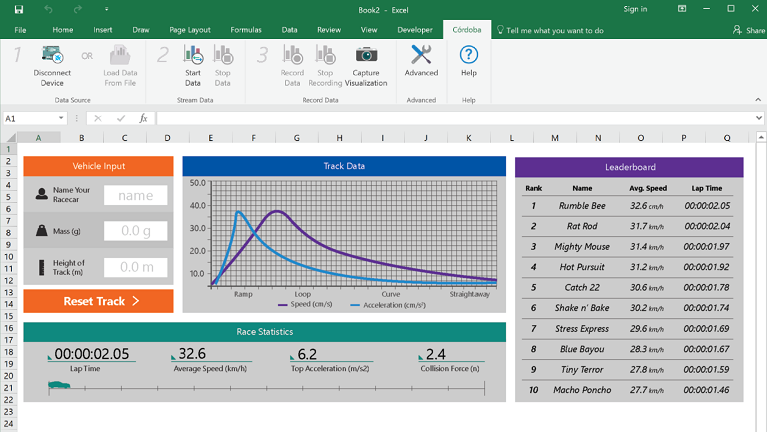 A customized Excel workbook that visualizes real-time data generated by the modified Hot Wheels® cars and track. Requires the Data Streamer add-in listed below. Developed by USC's Rossier School of Education and the Mattel Children's Foundation, this 4th grade curriculum integrates Hot Wheels® cars and tracks to teach the fundamentals of energy, force and motion. Modernize your existing copy of Microsoft Excel with this free add-in to support real-time data streaming from your projects. 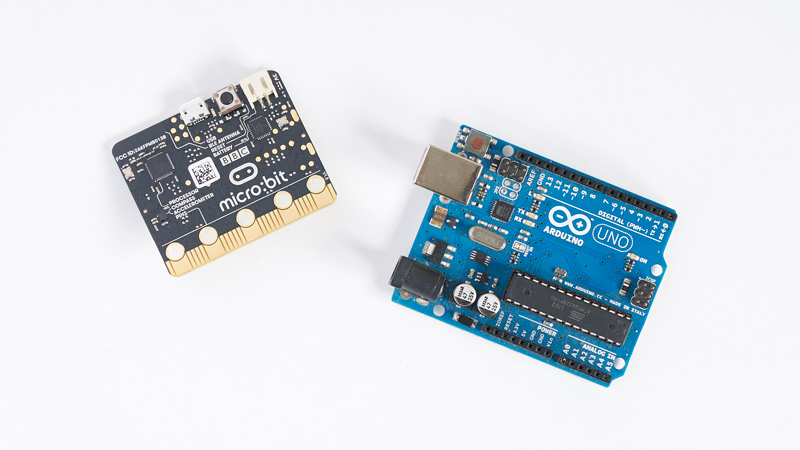 The free Integrated Development Environment enables you to write code that connects your project to an Arduino microcontroller.